Time to FEEL your way to greater happiness and fulfilment by being MORE YOU than ever! 4 steps to loving a life designed by you! Get this book for FREE when you subscribe! 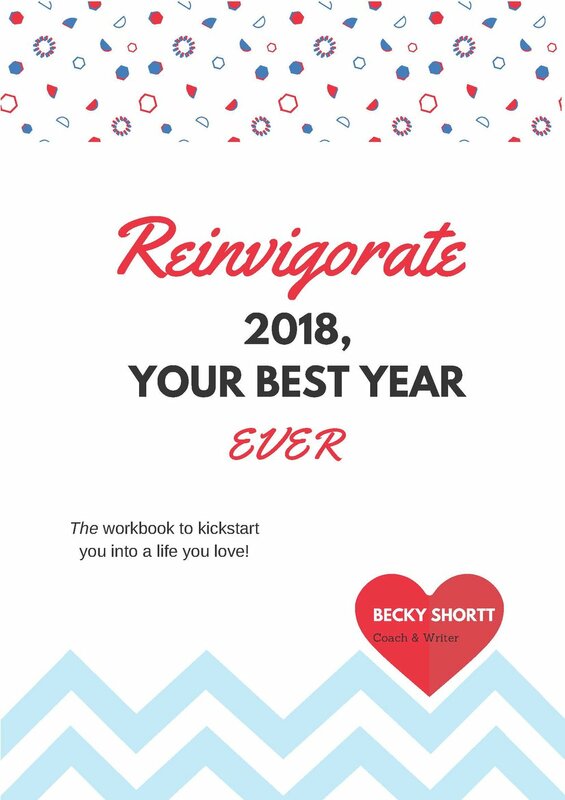 Sign up with your email address to receive news and coaching from Becky. I adore you and will only send you high-quality content. Expect your first coaching session and free ebook within the fortnight. Simple, right? It’s so satisfying getting closure on a year and wrapping up all the important learnings so you can thrive in the future. It’s also an opportunity to celebrate what you did well, in those big highlights, but also the lowlights that are actually even more important! This also includes some of my favourite tools for happiness and fulfilment, which you can apply every day of your life. Enjoy! Take this Online Course and Get Lifetime Access to 55 lectures!